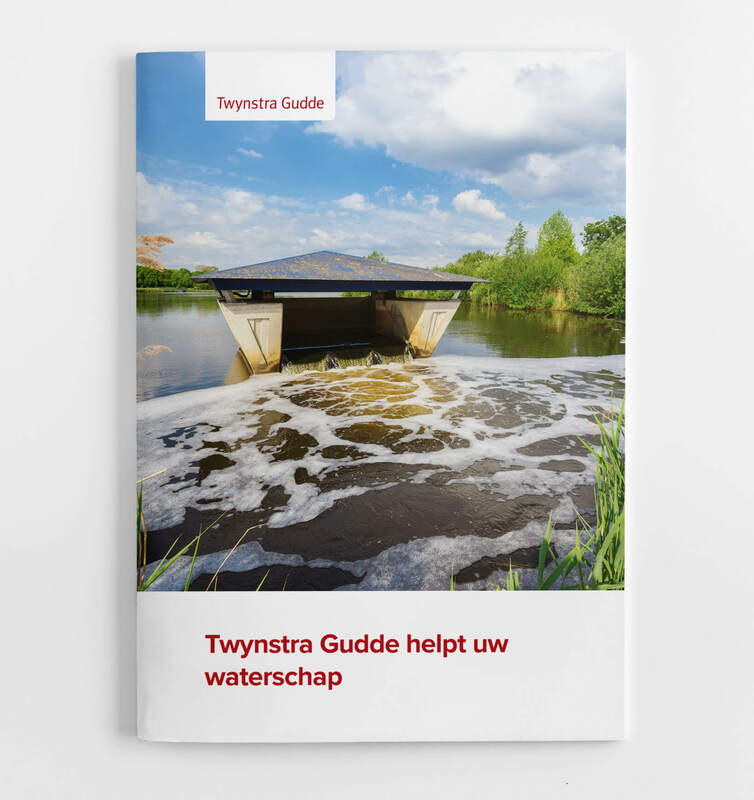 A consultant from the Water advisory group within Twynstra Gudde had approached me to design a brochure. This brochure is designed in the context of the water board elections. In the brochure you will find a number of products that Twynstra Gudde offers. The whole had to look professional and well-arranged.